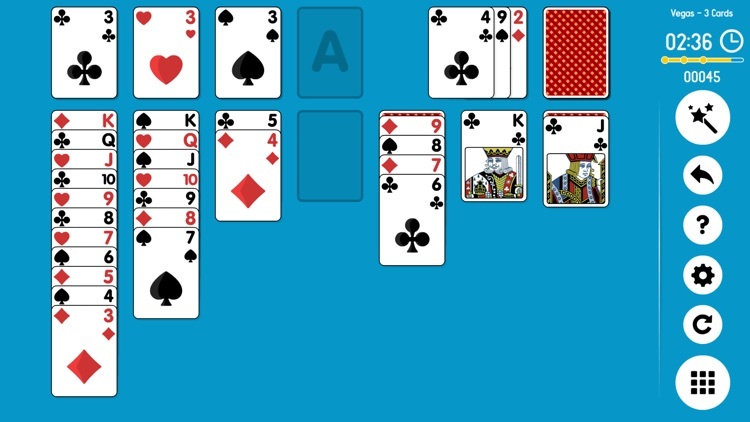 Welcome on the Online Solitaire. 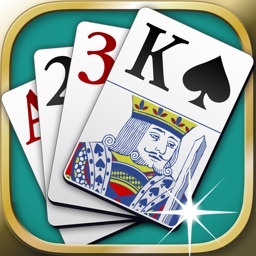 We offer you a huge collection of classic “Klondike” solitaire. 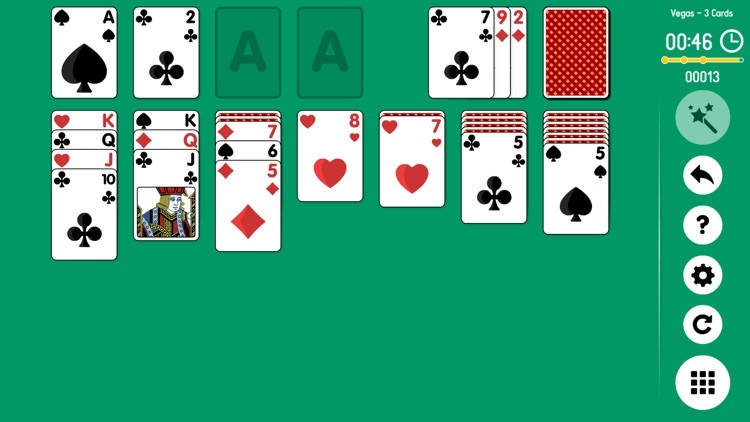 Solitaire is a card game for one person. 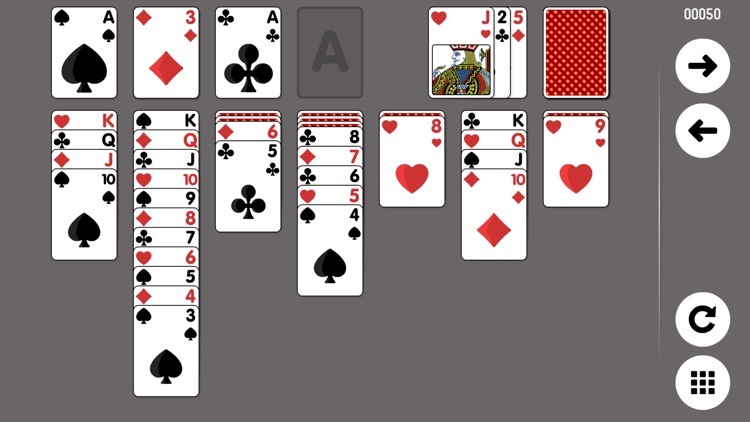 The player spreads cards, keeping to the rules to reach a specific goal. 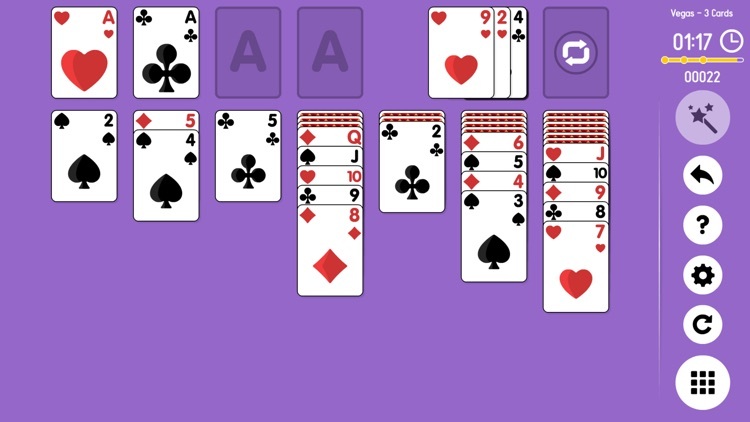 There is a large number of card solitaires: simple ones where cards are spread with a probability of 100% and complex ones where it is very difficult to reach the goal. 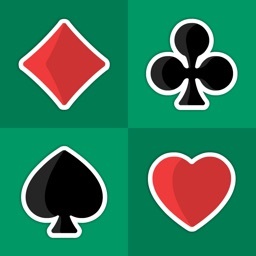 Complex solitaires require the player’s attention, patience and perseverance to be solved. 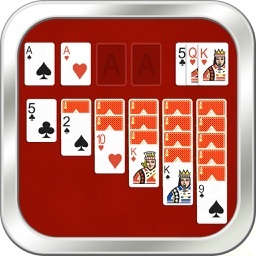 Solitaire "Klondike" - this is an old card game solitaire. 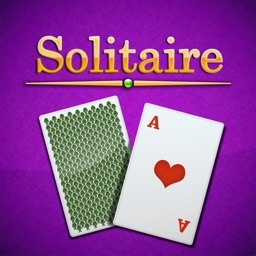 This is one of the most popular solitaire games. So, when they say solitaire, it means solitaire "Klondike". No one knows who was the first to invent the game but it probably appeared in the late 19th century, during the gold rush in the Canadian region Klondike from. From there comes the name of this solitaire. 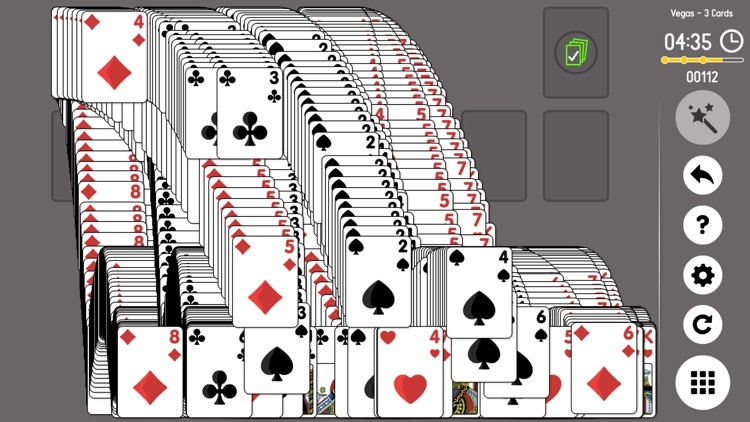 Some people think that any combination of solitaire "Klondike" is possible to do but it is not like that. In fact, not all combinations converge. 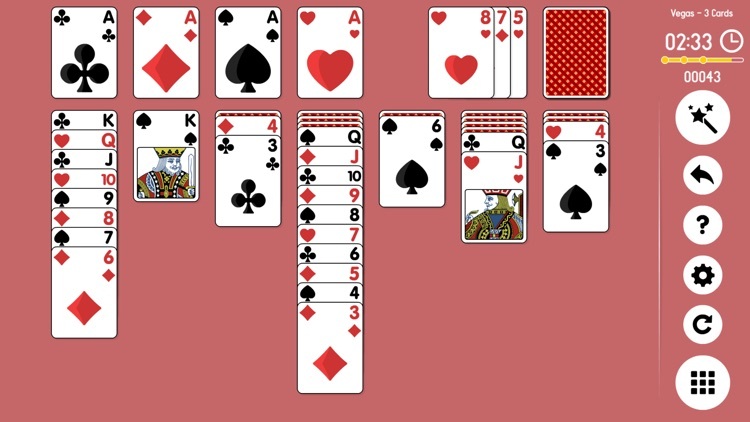 We have developed an algorithm that allows you to generate a deck of cards so that as a result, the solitaire converges. We are pleased to present our collection of solitaire "Klondike". We guarantee that all our solitaire games have a solution. If you cannot solve the puzzle, there is an opportunity to use the help function during the game. You can check all the moves that lead to a correct result and analyze the moves where you made a mistake. 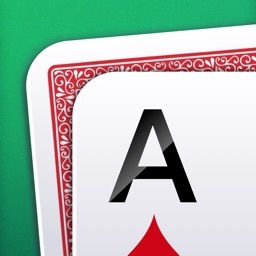 * Change the location of the cards for the right-hander or left-hander. The game includes daily levels where points are awarded as soon as the level is completed. If you log in with Facebook, you can compete with other players. 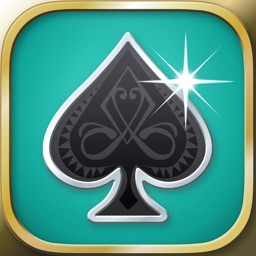 We wish you a pleasant pastime during our solitaire games.